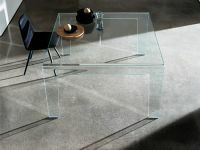 Originally set up by six master glass-makers, the business was established in the late 1980s. 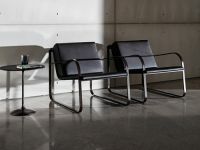 After a few years it was taken over by the current owners and turned into a company that immediately set itself apart for the style and functionality of its products. 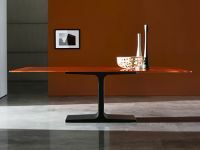 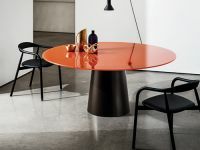 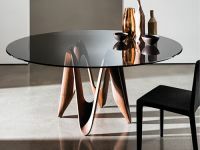 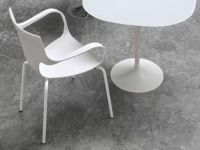 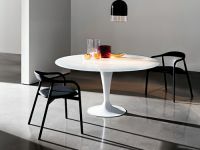 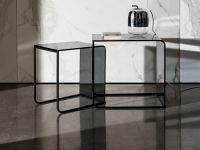 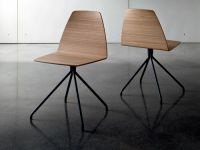 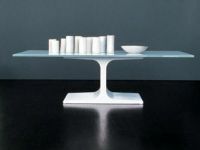 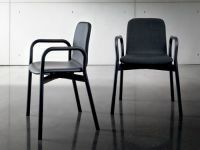 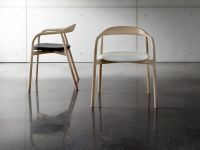 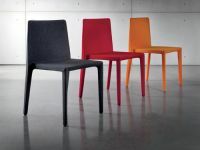 In the following years it rose to become one of the main players in the field of designer furniture made in Italy, gaining the status of trendsetter in its market of reference with everyday items such as tables, chairs and furnishing accessories, but whose highly original shapes are truly one-of-a-kind. 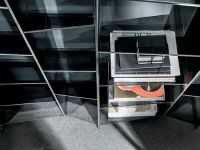 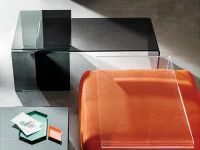 The Divetro collection and its successors brought international success, so the Sovet Italia brand came into being, an a number of successful creative partnerships were set up with important furniture designers. 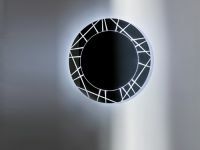 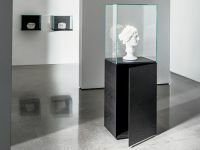 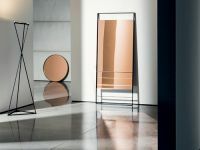 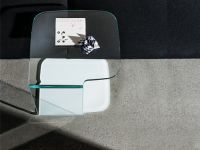 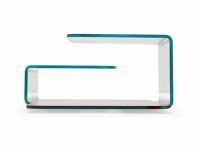 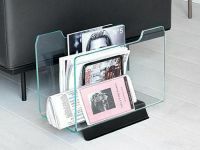 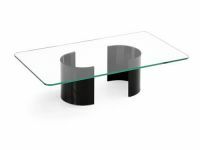 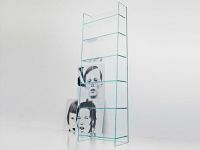 The common denominator of the whole Sovet product line is glass, a minimalist and elegant material that is at its best when skilful craftsmanship succeeds in enhancing its shapes and purity. 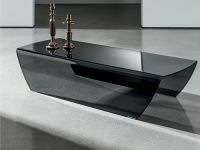 The Company boasts a long-standing tradition of glass curving, in fact it was among the pioneering manufacturers of wash basins made from curved float glass. 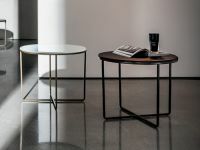 Sovet also pays special attention to the theme of sustainable growth, by using renewable energy sources in order to achieve the noble goal of energy self-sufficiency for its own manufacturing processes. 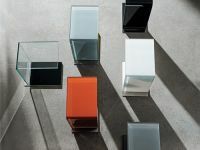 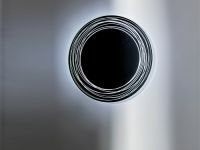 It is worth bearing in mind that glass (the main raw material in the process) is one of the most renewable materials as it can be fed back into the production cycle an infinite number of times. 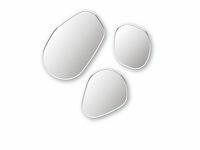 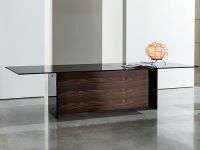 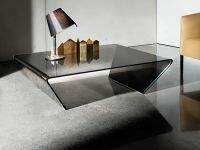 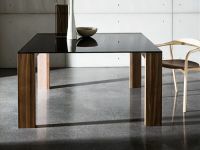 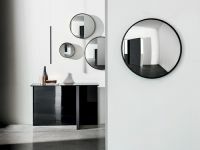 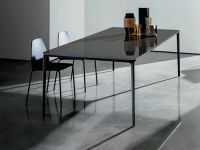 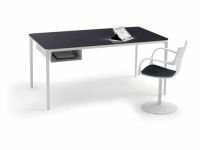 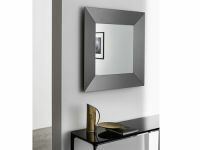 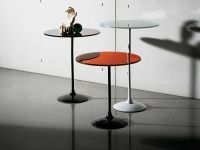 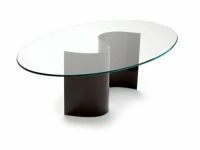 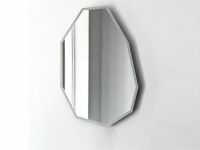 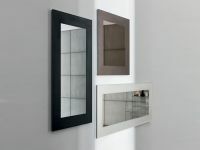 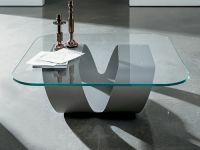 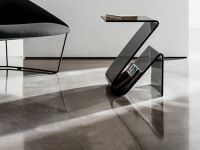 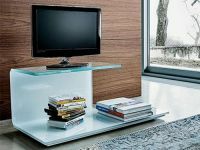 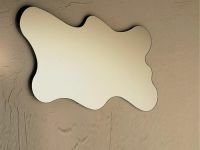 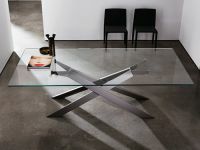 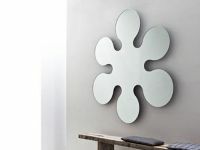 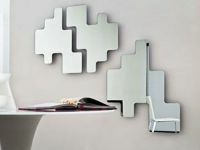 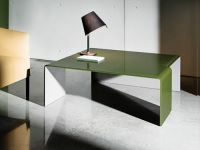 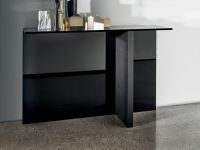 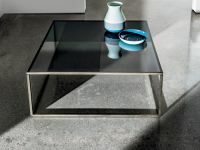 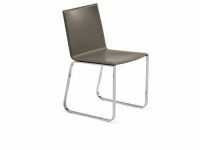 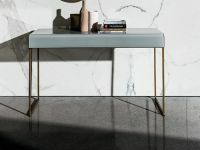 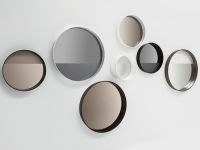 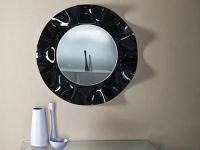 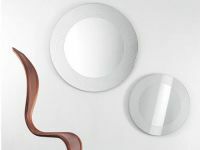 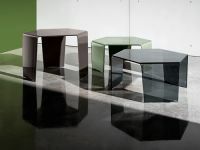 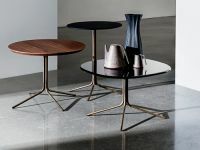 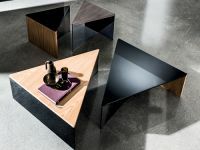 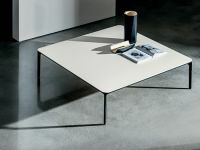 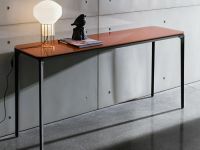 Find out more about Sovet Italia products: tables, coffee tables, console tables, mirrors, chairs, furnishings.